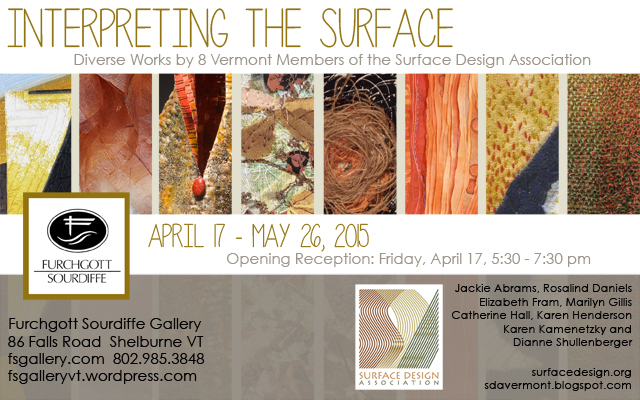 If you will be anywhere near Shelburne ,VT over the next month or two, please come and see this exhibit at the Furchgott Sourdiffe Gallery. 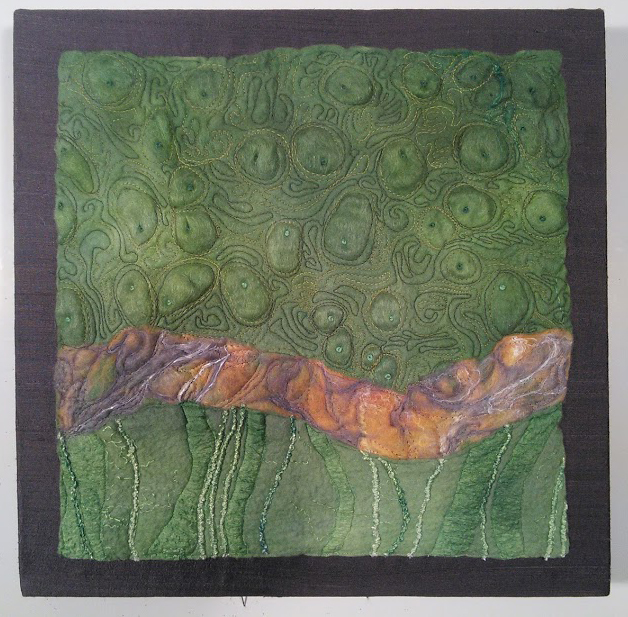 Three of my pieces will be there rubbing shoulders with work of some very innovative fiber artists! 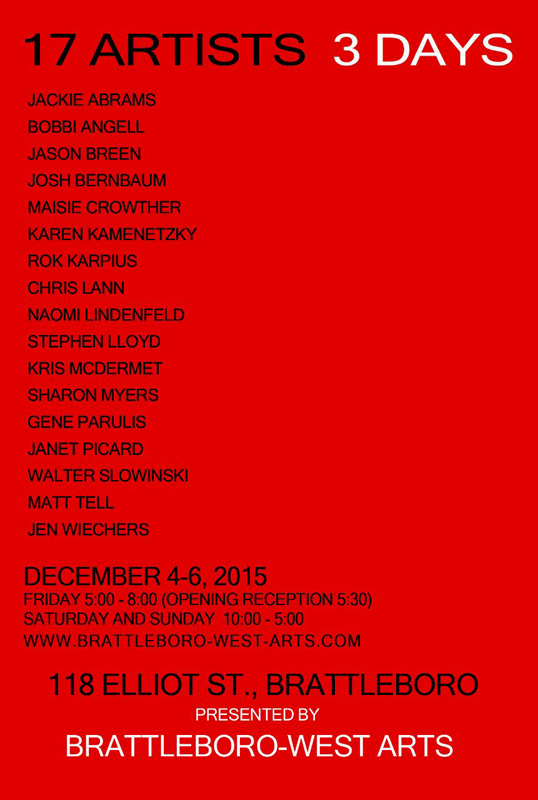 If you do go, I’d love to hear your impressions of the show.